We all know that takeaways aren’t the healthiest choice, but they’re easy, tasty and great for when you have last minute guests. It’s understandable why we turn to them from time-to-time – especially when a craving for a creamy curry and naan, or a vegan-cheeseslathered pizza has been niggling at the back of your mind since 10am – but would we be so inclined to indulge if we knew what was in them? Welcome to the start of spring. *Cue the shocked reactions and sharp intakes of breath*. You may be mentally tutting at my overzealous attitude toward the change in season, and, admittedly, if you’re reading this in mid-February, it’s probably still cold and dreary outside, but come March, it’s a whole different matter. After surviving the long, dark months of winter, March seems like a scene plucked from Shakespeare’s A Midsummer Night’s Dream. The days are slowly starting to get longer and brighter, and we might even be seeing a few fresh buds poke their little heads out through the dew-soaked grass. Spring is one of my favourite seasons – not only because we finally have the chance of a little sunshine, but equally because the sight of a new-born bunny, peeping out from its warren, or a fuzzy little duckling waddling after its mother, is one of the purest, most heart-warming visions this wonderful world has to offer. Spending even just a short amount of time outside – away from the demands of phone calls, emails and social media – and taking the time to appreciate these small details can be a useful exercise in mindfulness. We often underestimate the importance of mindfulness and doing things purely for their cathartic effect, but finding your own small ways to improve and maintain your mental health is imperative, especially when living in a world so often overloaded with negative news, societal crises and the pressure to validate your worth through Instagram likes. 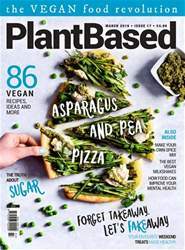 Turn to page 50 to hear from expert psychologist, Marisa Peer, on how a few simple changes to your diet and lifestyle could dramatically improve your mental health. 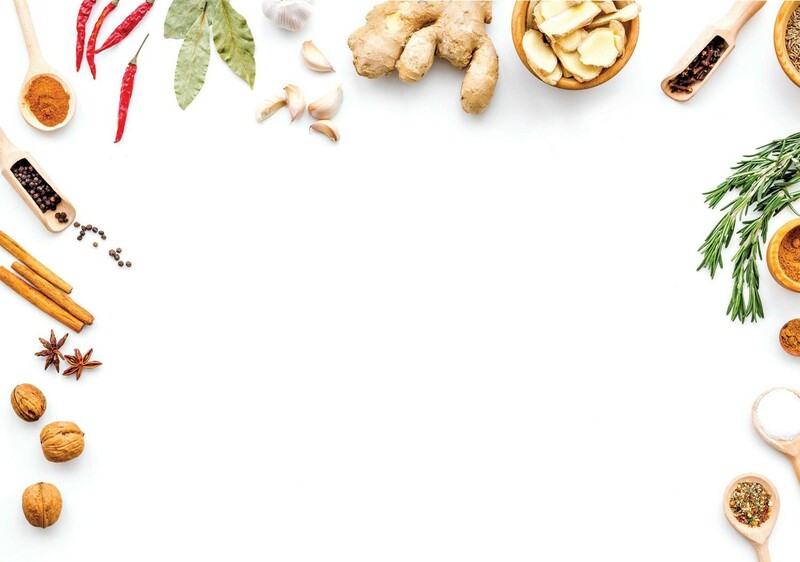 Also this month, we’ll be looking at easy ways to live gluten-free; how to make your own Ethiopian spice mix and the truth about sugar and sweeteners, and which of them we should really be eating. Have a happy, healthy and peaceful month.